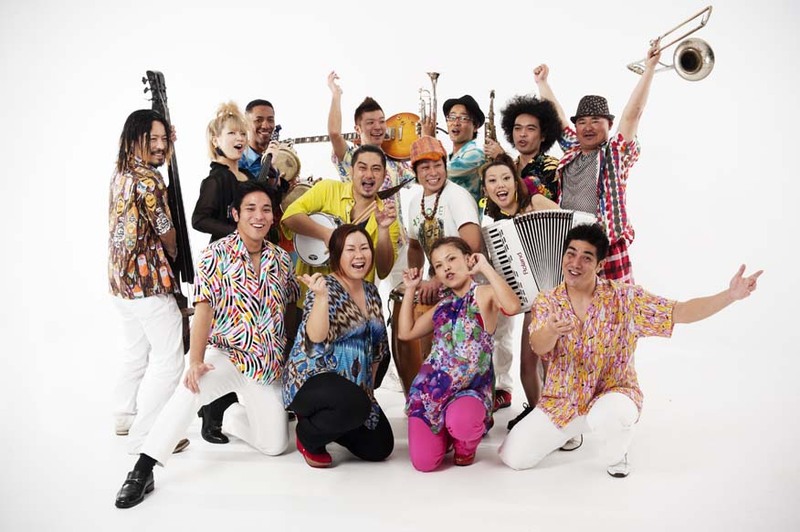 Latin band Kachimba 1551 was formed as an Okinawan salsa band in 1998. The popular group now consists of 10 musicians including two vocalists. They play music based on Cuban salsa, but their music is not only Cuban. They also incorporate folk songs from Okinawa, and transform them into passionate hot salsa with Okinawan flair. Sometimes only four selected members of Kachimba 1551 play as the Kachimba 4 (quattro).